All Saints celebrates the baptized people of God, living and dead, who are the body of Christ. As November heralds the dying of the landscape in many northern regions, the readings and liturgy calls us to remember all who have died in Christ and whose baptism is complete. At the Lord’s table we gather with the faith of every time and place, trusting that the promises of God will be fulfilled and that all tears will be wiped away in the new Jerusalem. Today we receive testimony from saints of the ancient world, hearing both realized experiences and promises for the future: God is our shelter and our food, strong to deliver and sweet to taste. We hunger for God’s righteousness and for God’s presence; we acknowledge God’s saving power and offer our worship with thanks that one day we will be filled at last. As we approach the table, we celebrate the past and the future our God has shaped, and we open our ears to learn what they teach us about the present. 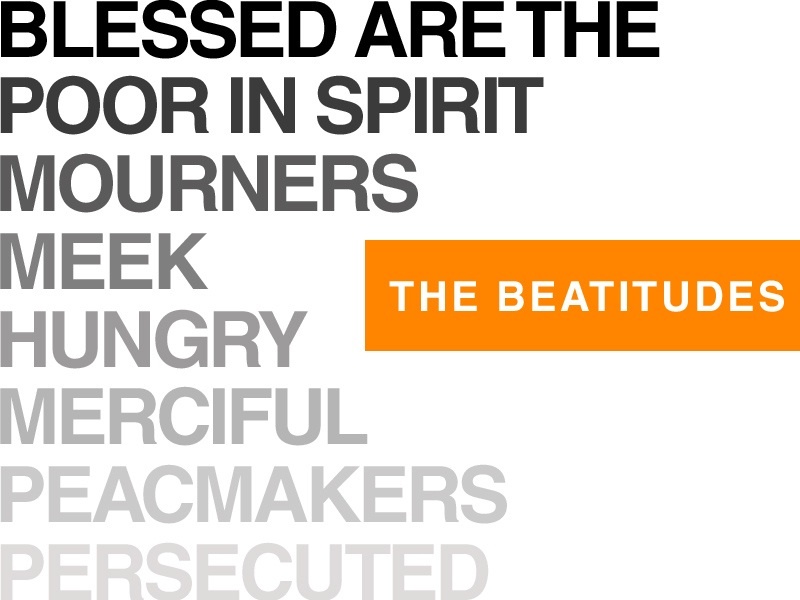 Matthew 5:1-12 (The Beatitudes) can be read as comfort and as challenge. They point to a life of holiness and illustrate a reversal of the expectations of the world: in God’s kingdom, the first will be last and the last will be first (Matthew 19:30; 20:16). Here the call to discipleship overshadows worldly recognition and achievement, as Jesus portrays a new realm in which God’s will and purpose for creation are fully realized. Take a special offering where members can bring forward non-perishable food items for people in need. Discuss the church’s role in bringing about the reversals described in Matthew 5: Do they only describe comforts of a distant heavenly future? How does physical justice related to the “poor in spirit” and “those who hunger and thirst for righteousness”? Who are individuals that exemplify the virtues of the Beatitudes for you? According to these words, what must we do to become true disciples? How can we make the vision of the Beatitudes a reality in our world? This entry was posted in Education, Feast Days, Saints and tagged All Saints, Beatitudes, Sermon on the Mount. Bookmark the permalink.